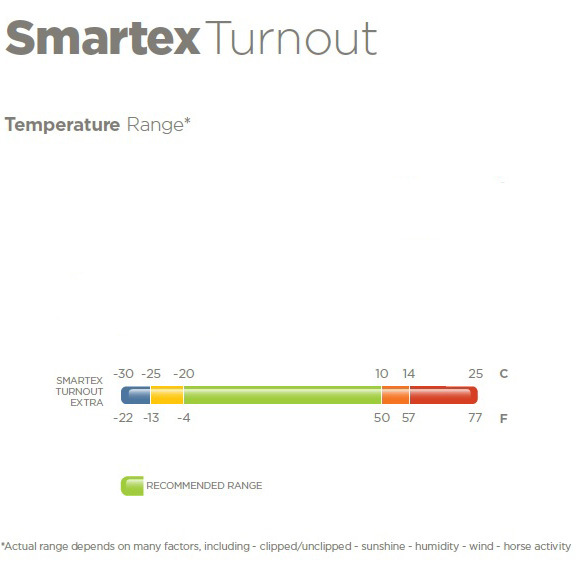 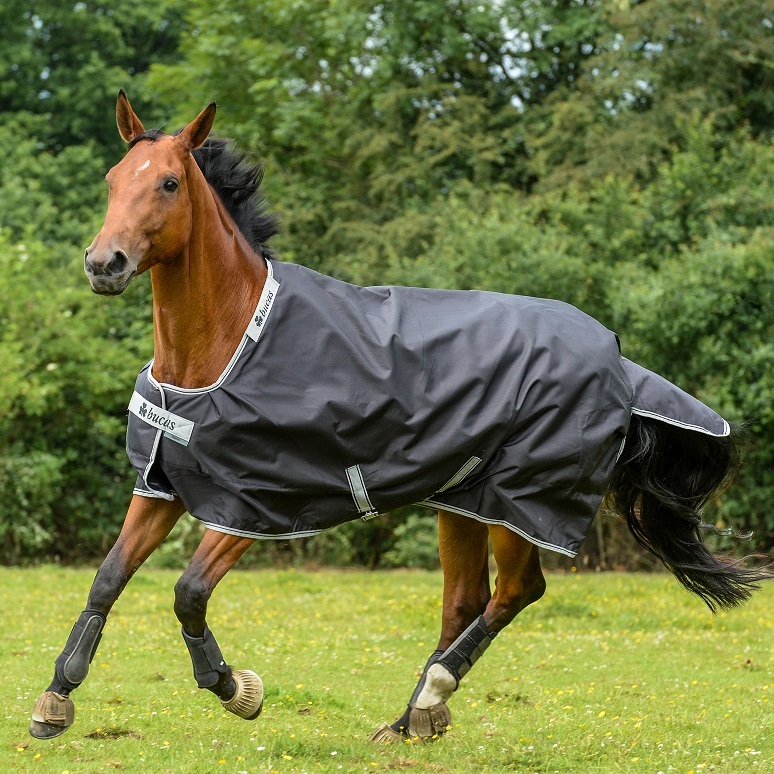 The Smartex can be put on a wet horse after exercise or washing and the Stay-dry lining will wick away the moisture, dry your horse and the lining will remain dry next to your horse’s skin. The ballistic nylon offers superb durability. 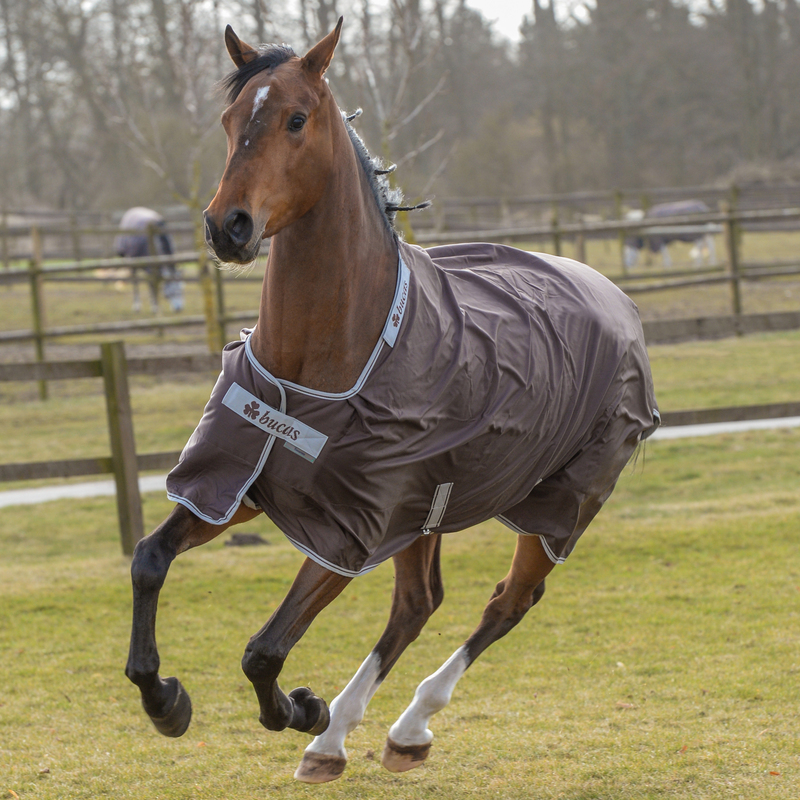 It is an interlocking weave which makes it super durable and is considered extremely strong in the “Denier” strength tests! 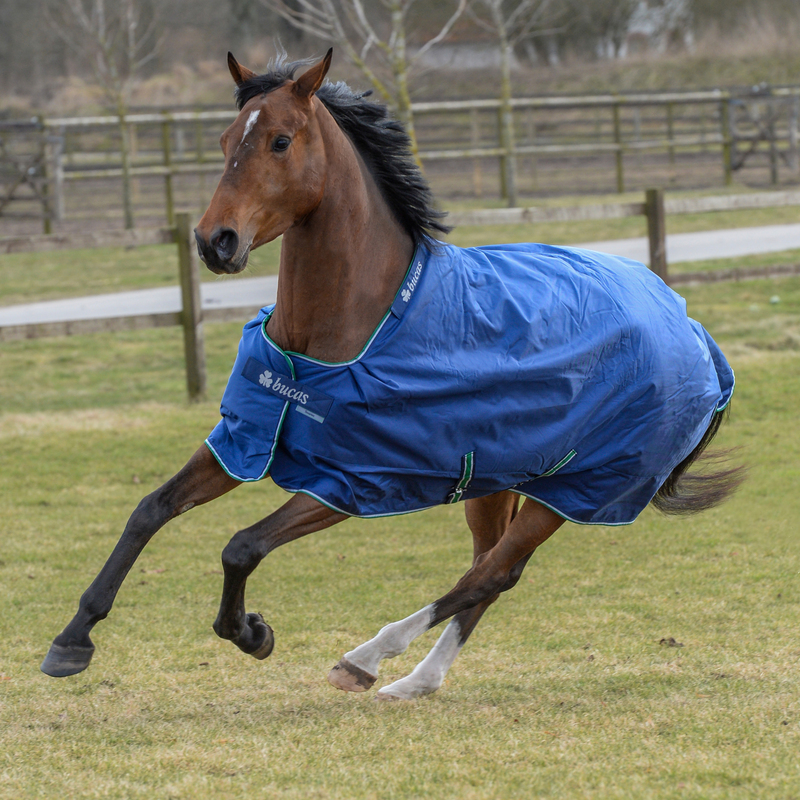 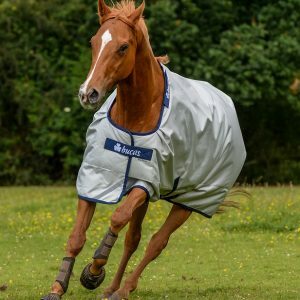 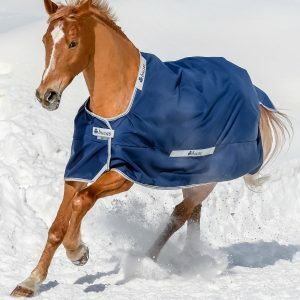 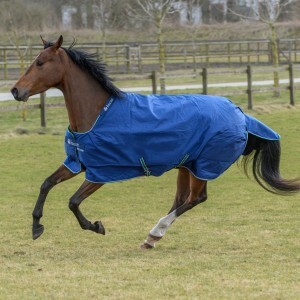 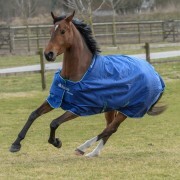 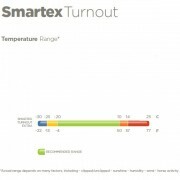 The Smartex Extra comes with 300g insulation, which when teamed up with the Stay-dry fleece lining means the rug is super cosy for your horse! 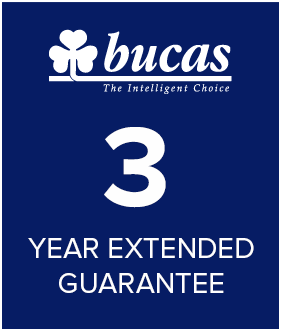 Click’n Go & Snap-lock front closure system. 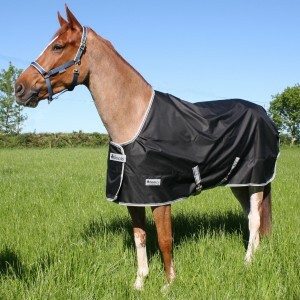 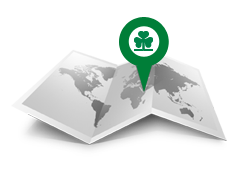 We have some old stock……. 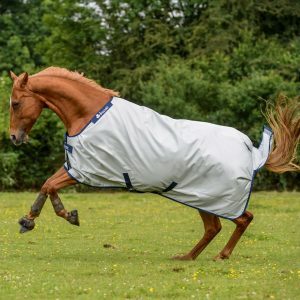 click here to see if you can get a bargain in your size!